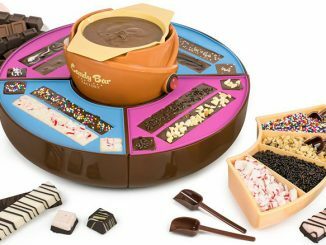 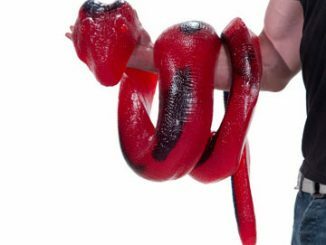 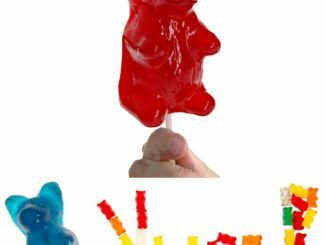 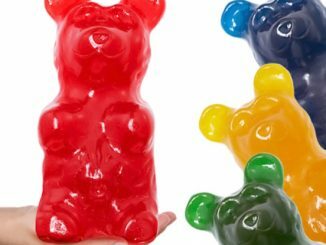 If you have ever wanted to make your own gummy candy, now you can be the Willy Wonka of your own candy factory with this neat Gummy Candy Maker. 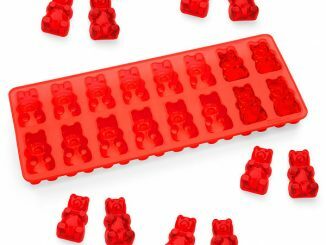 You can make fish, worms and small bear gummy candies with the silicone molds included. 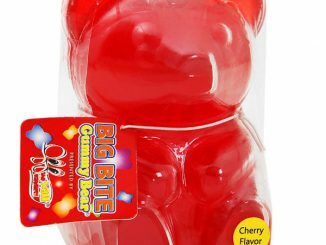 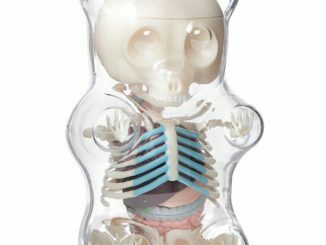 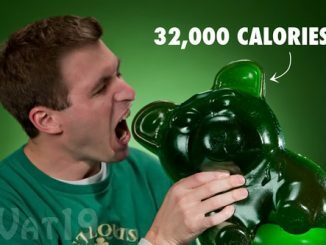 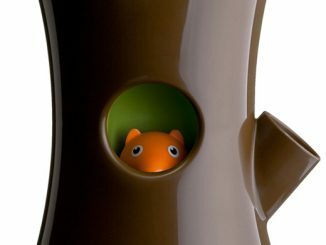 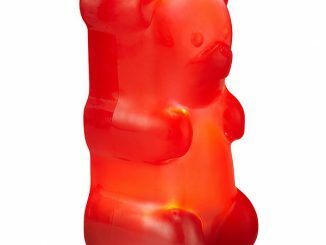 There is also a giant gummy candy bear mold. 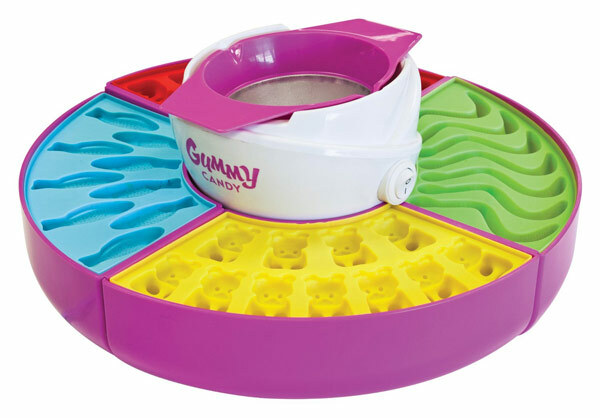 The central heated base holds a gelatin pot with a spout for easy pouring and it is all easy to clean. 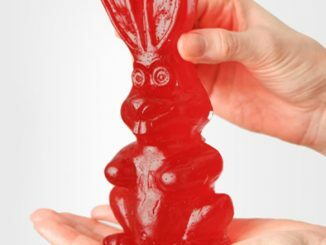 You will be eating them as fast as you make them. 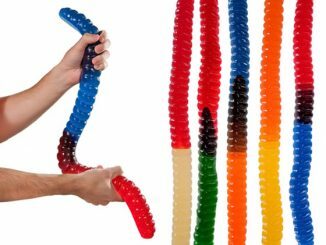 Buy it from Home Depot, Amazon.com, or Kmart.com. 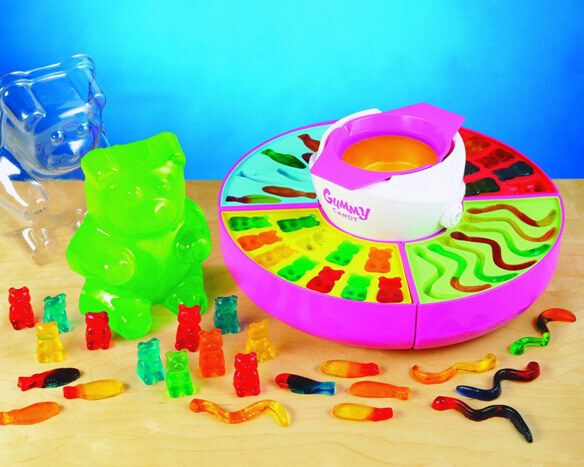 Be in charge of your own candy empire.